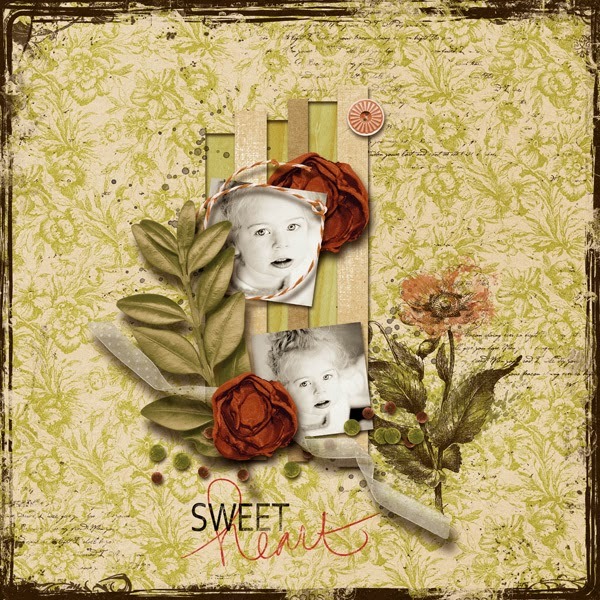 This weekend I have for you new ‘old’ releases at mscraps. 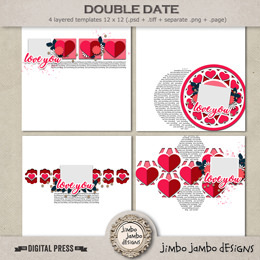 Working on these two packs was a pleasure. 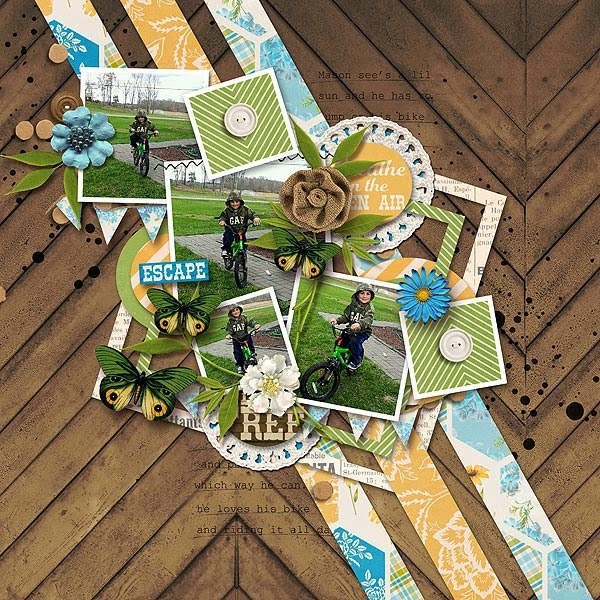 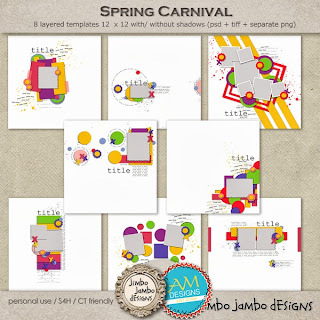 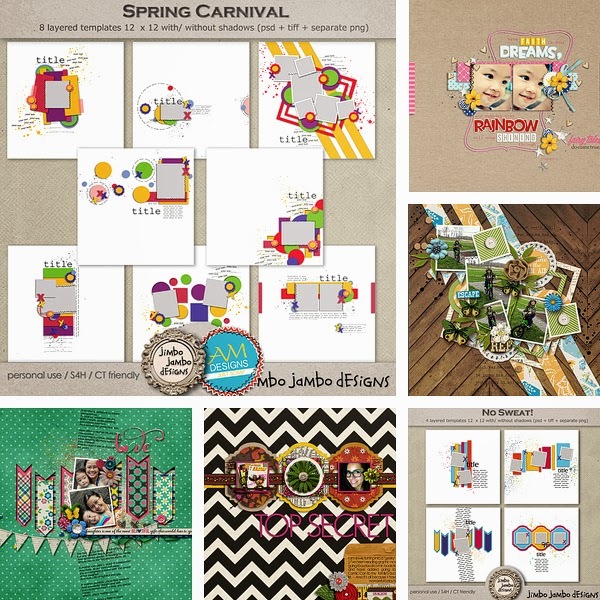 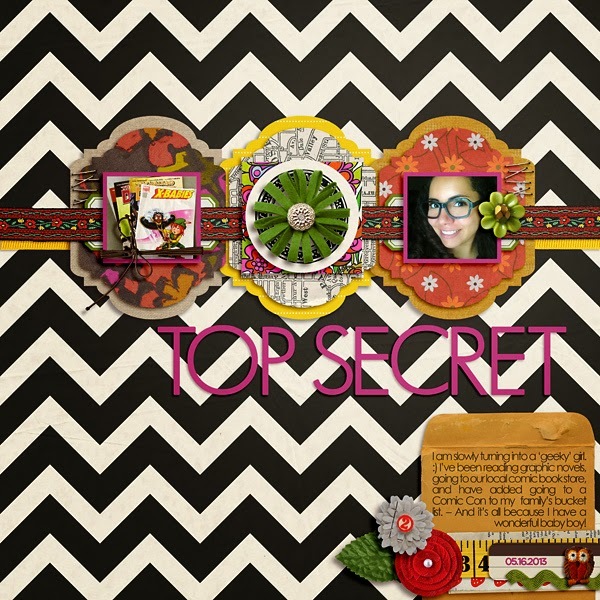 Spring Carnival pack is a collab I made with Amy Martin some time ago. 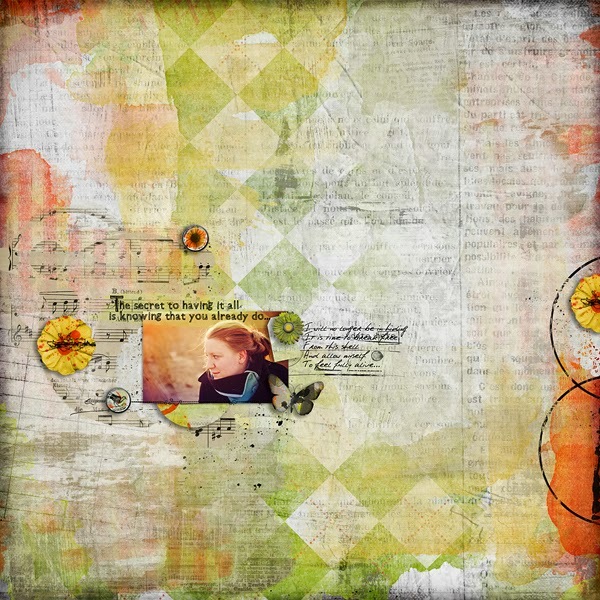 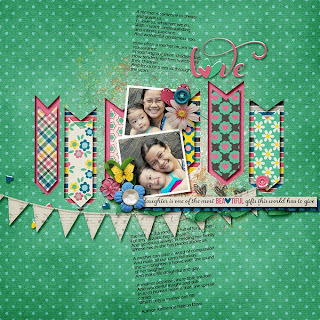 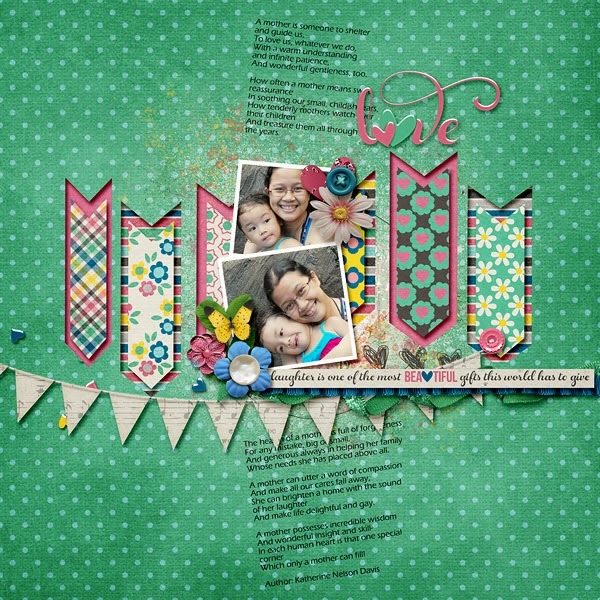 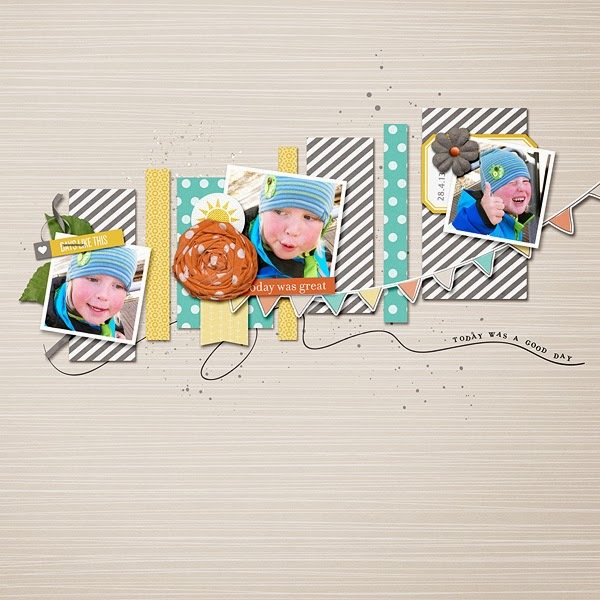 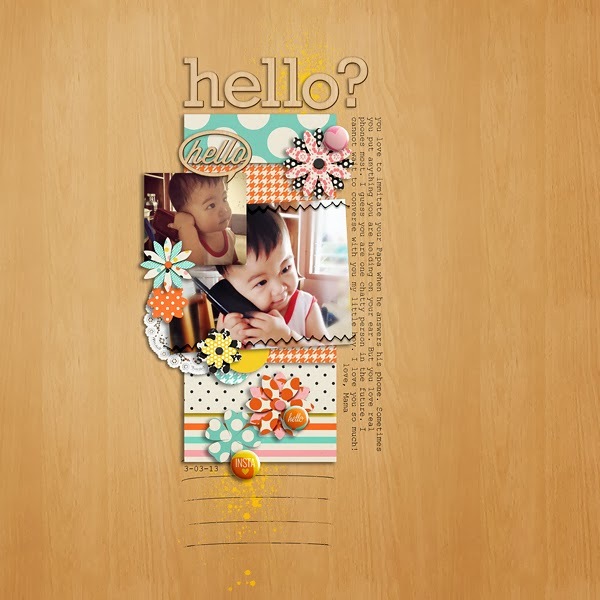 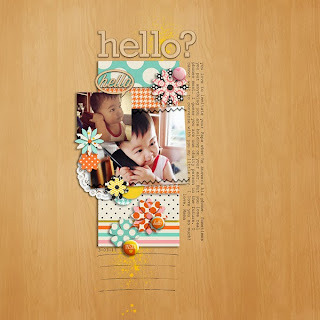 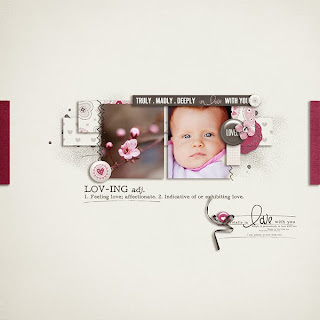 It’s such a versatile pack as you may find some clean and simple templates and some more complicated ones. It only depends on you which one you’ll use. No sweat is really easy to use pack. 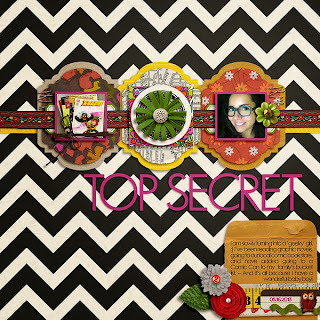 You just need to clip your favourite papers to all these funky shapes and add some elements. 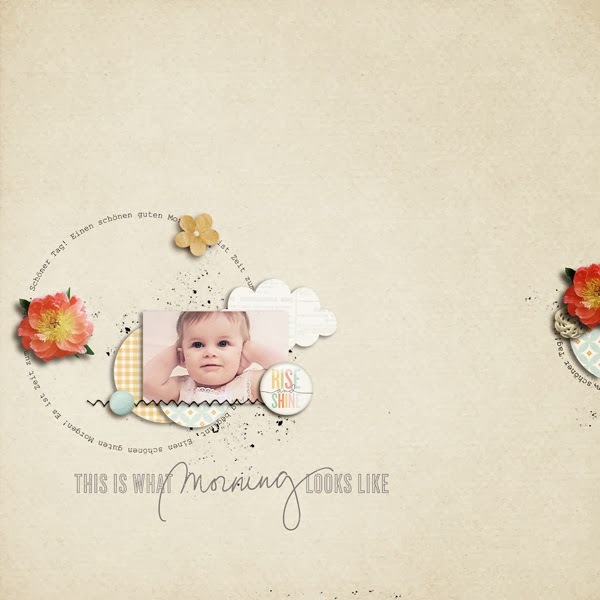 It’s that easy to create an original and outstanding page with this pack.